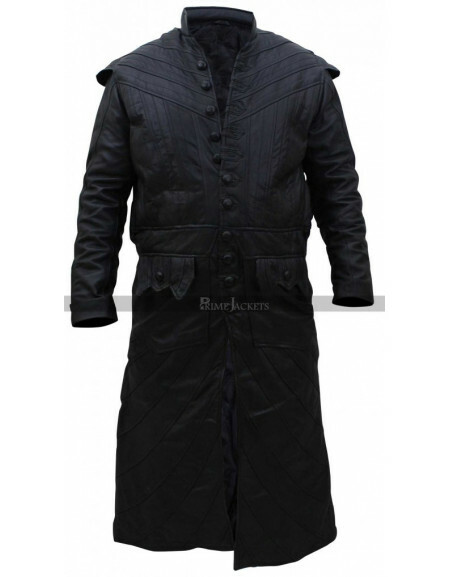 Want to bring something amazing into your wardrobe? 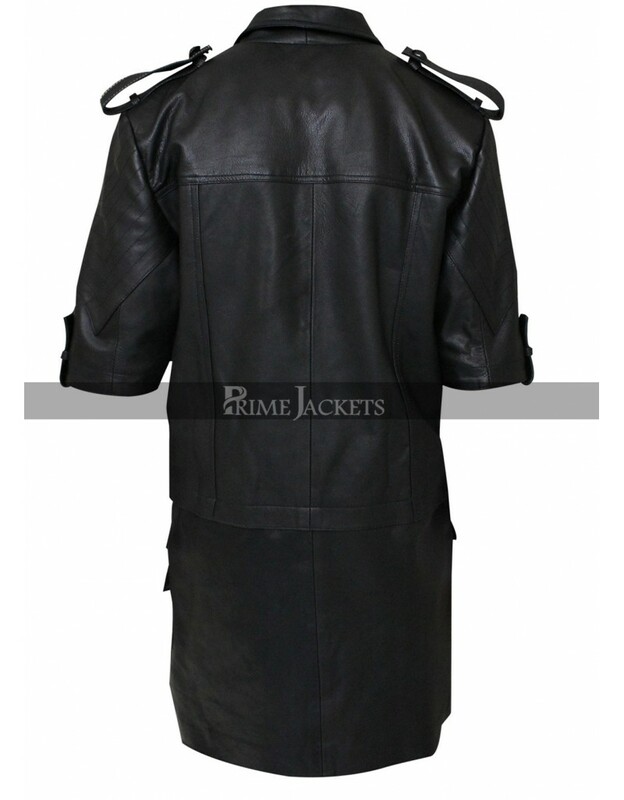 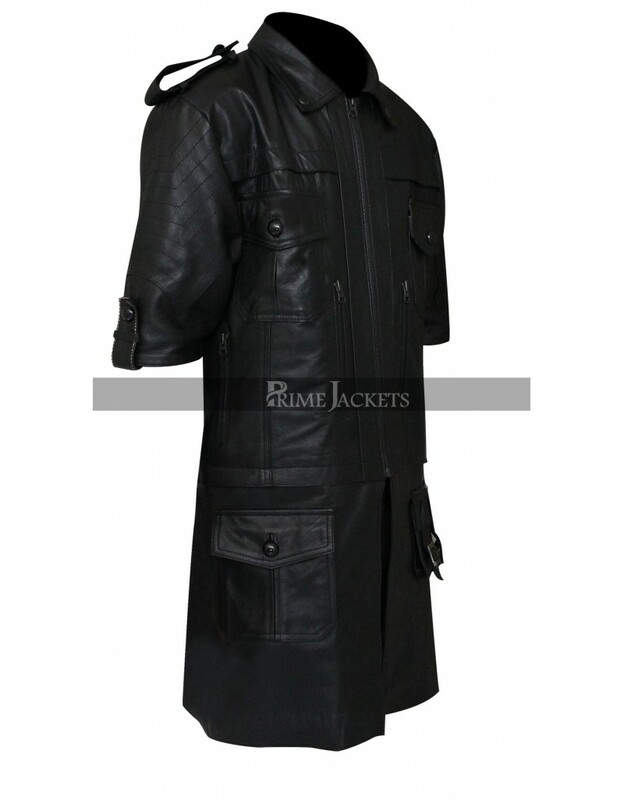 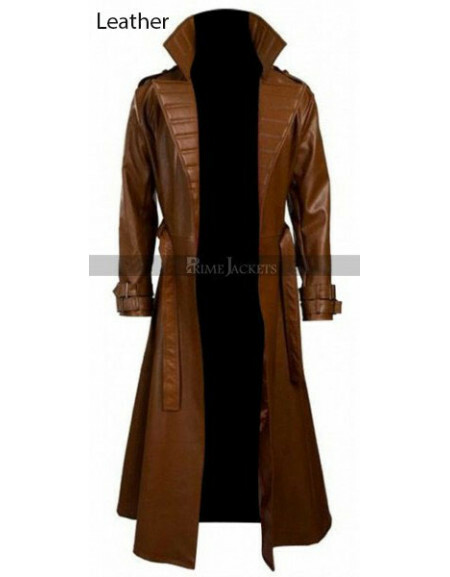 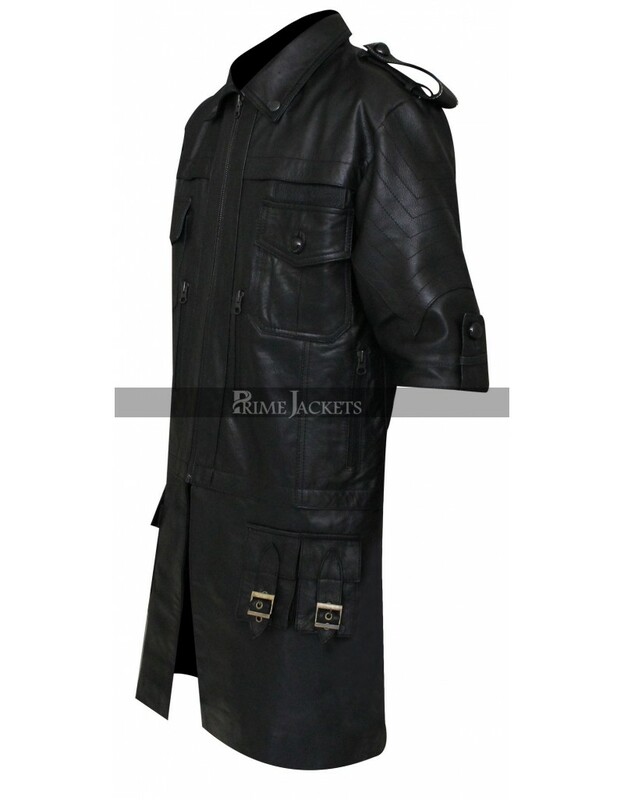 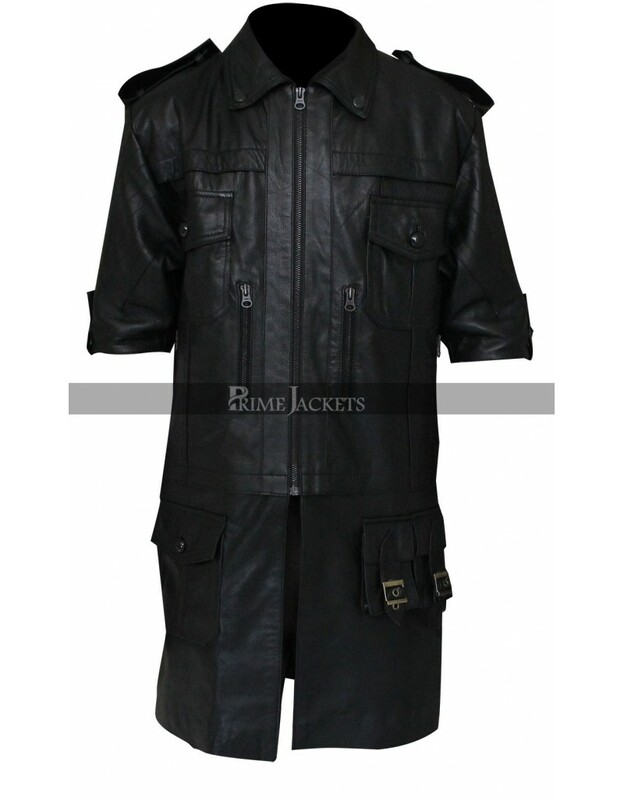 Try out this astounding jacket from the famous action role playing video game Final Fantasy XV. 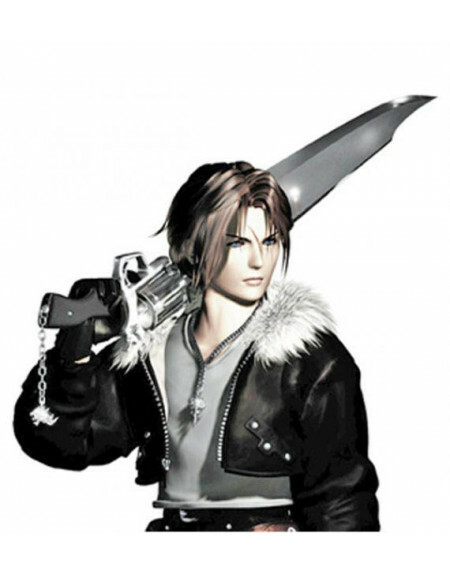 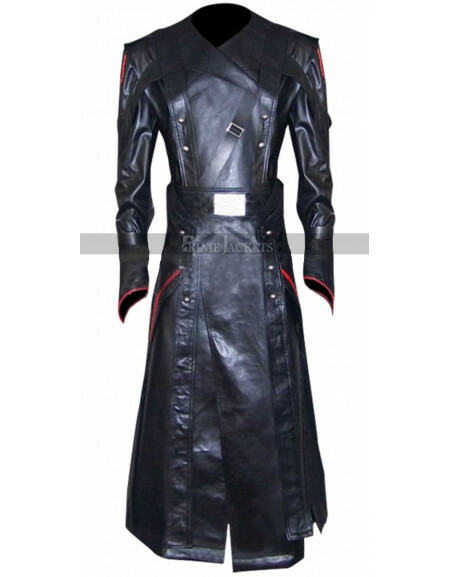 Besides the great action thrill, the reason for the immense popularity of the video game is its distinctive outfits that give more powerful characterization to the keep the interest of the viewers intact. 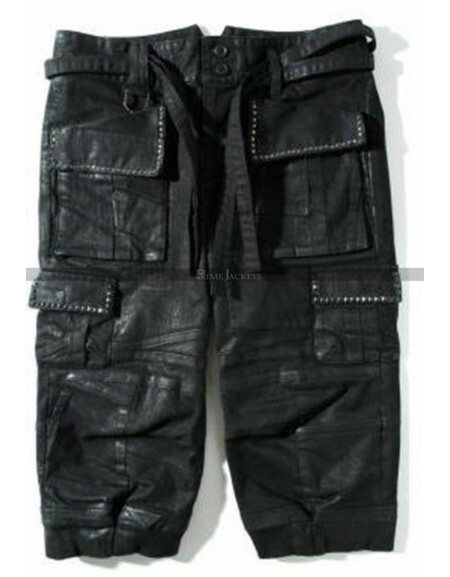 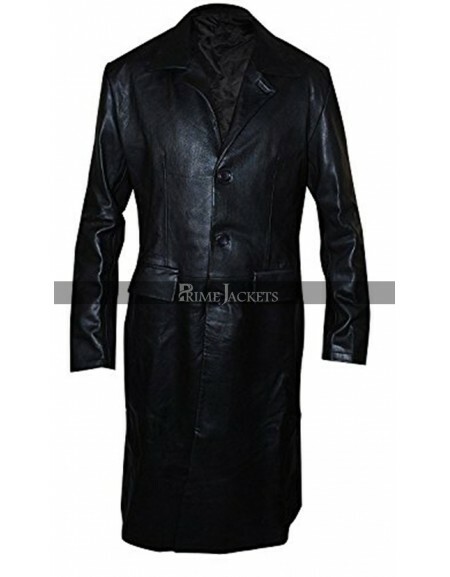 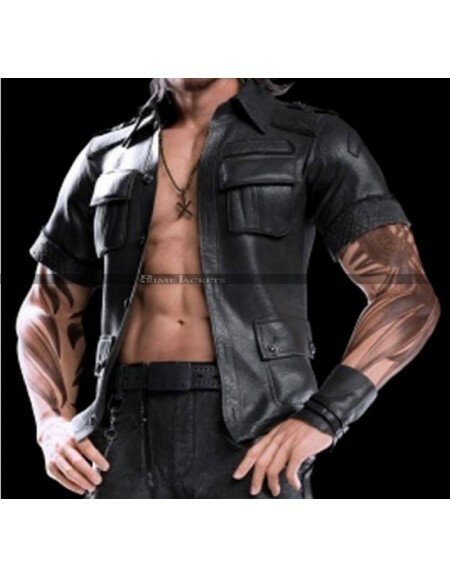 Noctis Lucis Caelum is the main protagonist In Final Fantasy and flaunt this wonderful black costume that will definitely make you create the perfect style statement among the crowd.